SNAFU! : Failed attack on US backed forces in Syria planned and led by Former Russian Marine Officer? Failed attack on US backed forces in Syria planned and led by Former Russian Marine Officer? Inform Napalm, an international open-source intelligence community, says it has identified the Russian officer who planned a failed assault on Feb. 7 against U.S. and U.S.-backed Kurdish forces in Syria, in which scores of mercenaries from Russian private military company Wagner were allegedly killed. 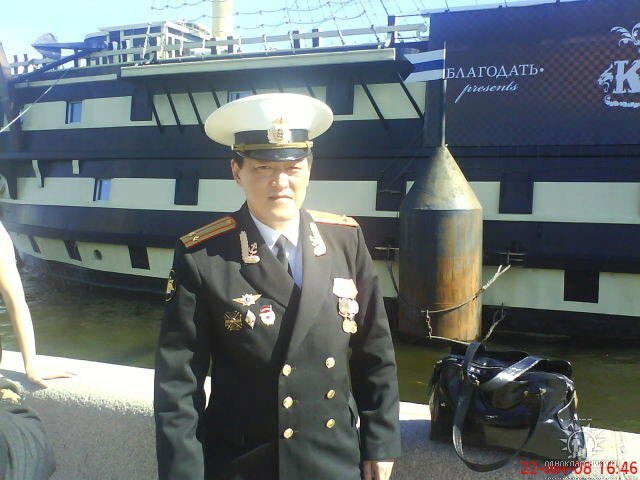 As the activists say on their website, the operation was led by a Russian citizen Sergey Kim, a former Marine officer with the military ID number M-0971. “It was he who masterminded the failed operation and coordinated it with his command from Russia’s official military contingent,” the community said on Feb. 19, referring to insider information provided by “Ikhtamnet_m0209”, an open-source intelligence group with sources close to Wagner.